Dr. Raphael Stricker, LymeDisease.org Medical Director and Lorraine Johnson, JD, MBA, LymeDisease.org CEO have published and presented more than 40 scientific papers, covering a range of topics in the tick-borne disease field. Many papers have been featured in lectures in the United States, Europe and Canada. Both have been acknowledged as experts in the field of Lyme disease. See featured published articles below. ABSTRACT: Lyme disease is caused by the bacteria borrelia burgdorferi and is spread primarily through the bite of a tick. There is considerable uncertainty in the medical community regarding the best approach to treating patients with Lyme disease who do not respond fully to short-term antibiotic therapy. These patients have persistent Lyme disease symptoms resulting from lack of treatment, under-treatment, or lack of response to their antibiotic treatment protocol. In the past, treatment trials have used small restrictive samples and relied on average treatment effects as their measure of success and produced conflicting results. To provide individualized care, clinicians need information that reflects their patient population. Today, we have the ability to analyze large data bases, including patient registries, that reflect the broader range of patients more typically seen in clinical practice. This allows us to examine treatment variation within the sample and identify groups of patients that are most responsive to treatment. Using patient-reported outcome data from the MyLymeData online patient registry, we show that sub-group analysis techniques can unmask valuable information that is hidden if averages alone are used. In our analysis, this approach revealed treatment effectiveness for up to a third of patients with Lyme disease. 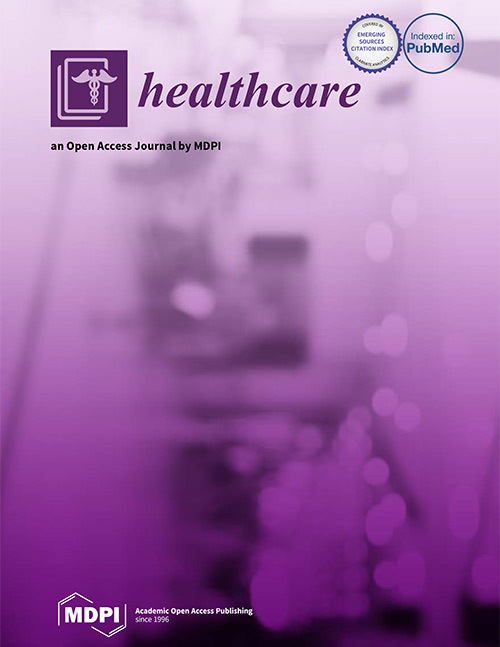 This study is important because it can help open the door to more individualized patient care using patient-centered outcomes and real-world evidence. 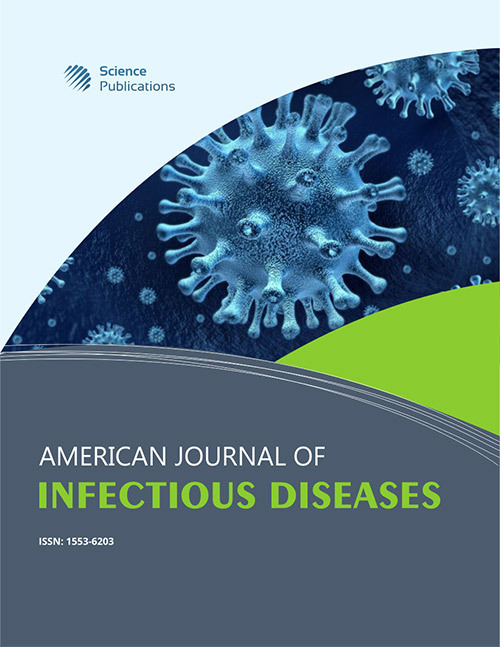 Stricker RB, Fessler M. — American Journal of Infectious Diseases. 2018;14(1):1-44. ABSTRACT: Although Lyme disease is the most common tickborne illness in the USA and Eurasia, the pathophysiology and clinical course of chronic Lyme disease (CLD) have not been formally defined. The purpose of this paper is to present a working case definition of CLD based on analysis of more than 700 peer-reviewed publications. According to this definition, CLD is a multisystem illness with diverse musculoskeletal, neuropsychiatric and/or cardiovascular manifestations that result from ongoing infection with pathogenic members of the Borrelia spirochete complex often associated with other tickborne disease (TBD) pathogens. To qualify for the diagnosis of CLD, patients must have Lyme-compatible symptoms and signs that are either consistently or variably present for six or more months. Two subcategories of CLD include untreated chronic Lyme disease (CLD-U) and chronic Lyme disease following a limited course of antibiotic treatment (CLD-T). The symptom patterns and optimal therapy of CLD require further study. ABSTRACT: Lyme disease caused by the spirochete Borrelia burgdorferi has become a major worldwide epidemic. In this article, we explore the clinical, epidemiological and experimental evidence for sexual transmission of Lyme disease in animal models and humans. Although the likelihood of sexual transmission of the Lyme spirochete remains speculative, the possibility of Lyme disease transmission via intimate human contact merits further study. Stricker RB, Johnson L. — PLoS Pathog.(1):e1003796. OVERVIEW: Lyme disease is the most common tick-borne illness in the world today. Until recently, the Centers for Disease Control and Prevention (CDC) reported an average of only 30,000 cases of Lyme disease per year in the United States. Three preliminary CDC studies, however, have indicated that the true incidence of Lyme disease may be greater than 300,000 cases and as high as one million cases per year in the United States. A majority of these cases occur in women and children. Based on this new information, Lyme disease should be recognized as a virulent epidemic that is at least six times more common than HIV/AIDS. In response to these alarming statistics, we review the ongoing problems with diagnosis and treatment of Lyme disease. We propose the need for an HIV/AIDS-style “Manhattan project” to combat this serious epidemic that threatens the physical and mental health of millions of people around the world. Johnson L, Wilcox S, Mankoff J, Stricker RB. 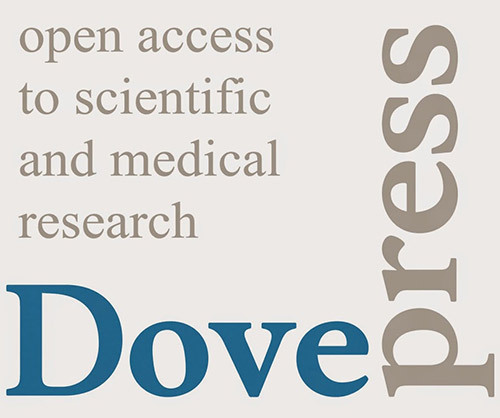 — PeerJ. ; 2:e322. OVERVIEW: The Centers for Disease Control and Prevention (CDC) health-related quality of life (HRQoL) indicators are widely used in the general population to determine the burden of disease, identify health needs, and direct public health policy. These indicators also allow the burden of illness to be compared across different diseases. Although Lyme disease has recently been acknowledged as a major health threat in the USA with more than 300,000 new cases per year, no comprehensive assessment of the health burden of this tickborne disease is available. This study assesses the HRQoL of patients with chronic Lyme disease (CLD) and compares the severity of CLD to other chronic conditions. Lyme disease vaccination: safety first. Stricker RB, Johnson L. — The Lancet. Infectious diseases; 14(1):12. In the Article by Nina Wressnigg and colleagues1 and the related Comment by Paul Lantos2 describing a novel Lyme vaccine, the authors attempt to avoid discussion of the side-effects of the previous Lyme vaccine, LYMErix (SmithKline Beecham, Pittsburgh, USA). This approach to safety issues bodes ill for the new Lyme vaccine candidate. Outpatient parenteral antibiotic therapy for Lyme borreliosis: a “real world” view. 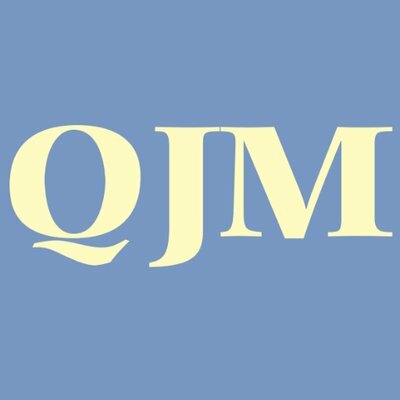 Stricker RB, Delong AK, Johnson L. — QJM. 2013 Feb;106(2):201-3. White et al. 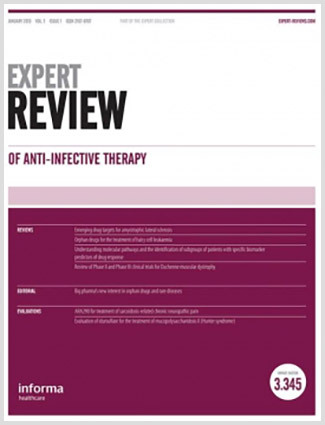 describe their ‘real world’ experience with outpatient parenteral antibiotic therapy (OPAT) administered to patients with suspected Lyme borreliosis presumably caused by the spirochete Borrelia burgdorferi.1 The authors focus on the risk of OPAT and the low overall response rate in their heterogeneous group of patients, thereby generating good news and bad news. The good news is that the treatment risk for their patients was similar to the risk considered to be acceptable in OPAT studies of other diseases,2,3 and 86% of patients tolerated OPAT without serious adverse events. The bad news is that by blending their treatment results the authors failed to recognize a significant outcome in the subset of patients with proven Lyme borreliosis. BACKGROUND: We have shown previously that extended intravenous antibiotic therapy is associated with low morbidity and no mortality in patients referred for treatment of neurologic Lyme disease. In this study, we evaluated the benefit of extended intravenous antibiotic therapy in patients with symptoms of neurologic Lyme disease. METHODS: Patients with significant neurologic symptoms and positive testing for Borrelia burgdorferi were treated with intravenous antibiotics, and biweekly evaluation of symptom severity was performed using a six-level ordinal scale. Four symptoms were selected a priori as primary outcome measures in the study, ie, fatigue, cognition, myalgias, and arthralgias. Patients were placed into five groups according to time on treatment (1–4, 5–8, 9–12, 13–24, and 25–52 weeks), and changes in the primary symptoms as a function of time on treatment were analyzed using a mixed-effects proportional odds model. RESULTS: Among 158 patients with more than one follow-up visit who were monitored for up to 1 year, there were on average 6.7 visits per person (median 5, range 2–24). The last follow-up day was on average 96 days after enrollment (median 69, range 7–354 days), corresponding to the length of antibiotic therapy. Each primary symptom was significantly improved at one or more time points during the study. For cognition, fatigue, and myalgias, the greatest improvement occurred in patients on the longest courses of treatment (25–52 weeks) with odds ratios (OR) for improvement of 1.97 (P = 0.02), 2.22 (P < 0.01), and 2.08 (P = 0.01), respectively. In contrast, arthralgias were only significantly improved during the initial 1–4 weeks of therapy (OR: 1.57, P = 0.04), and the beneficial effect of longer treatment did not reach statistical significance for this symptom. CONCLUSION: Prolonged intravenous antibiotic therapy is associated with improved cognition, fatigue, and myalgias in patients referred for treatment of neurologic Lyme disease. Treatment for 25–52 weeks may be necessary to obtain symptomatic improvement in these patients. Lyme disease is the most common tickborne illness in the world today (Stricker and Johnson, 2011). As of July 2013, the Medline database lists more than 25,000 published peer-reviewed articles about tickborne diseases. Despite this plethora of scientific information, however, the pathogenetic mechanisms of rheumatological, neurological and cardiac complications induced by the Lyme spirochete, Borrelia burgdorferi, have not been fully elucidated (Schmit et al., 2011; Lin et al., 2012). In particular, the mode of tissue invasion by the Lyme spirochete remains obscure. Chronic Lyme disease: liberation from Lyme denialism. Stricker RB, Johnson L. — The American journal of medicine. 2013; 126(8):e13-4. The Review article by Halperin et al1 concerning Lyme disease “misconceptions” is the latest in a series of Lyme denialist attacks by members and supporters of the Infectious Diseases Society of America (IDSA).1,2,3,4 This series of copycat opinion pieces is disturbing from both a scientific and political perspective because the articles frame the complex debate over chronic Lyme disease in terms of “evidence-based medicine” on the one hand, versus “antiscience” on the other. Furthermore, the latest Lyme denialist attacks appear to be a concerted effort to offset recent political action aimed at helping the scores of untreated, undertreated, and mistreated Lyme disease patients around the globe. 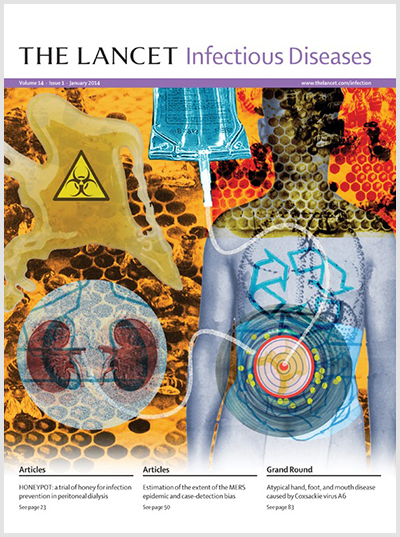 Stricker RB, Johnson L. — Infection and Drug Resistance, 2011;4:1-9. ABSTRACT: Although Lyme disease remains a controversial illness, recent events have created an unprecedented opportunity to make progress against this serious tick-borne infection. Evidence presented during the legally mandated review of the restrictive Lyme guidelines of the Infectious Diseases Society of America (IDSA) has confirmed the potential for persistent infection with the Lyme spirochete, Borrelia burgdorferi, as well as the complicating role of tick-borne coinfections such as Babesia, Anaplasma, Ehrlichia, and Bartonella species associated with failure of short-course antibiotic therapy. Furthermore, renewed interest in the role of cell wall-deficient (CWD) forms in chronic bacterial infection and progress in understanding the molecular mechanisms of biofilms has focused attention on these processes in chronic Lyme disease. Recognition of the importance of CWD forms and biofilms in persistent B. burgdorferi infection should stimulate pharmaceutical research into new antimicrobial agents that target these mechanisms of chronic infection with the Lyme spirochete. Concurrent clinical implementation of proteomic screening offers a chance to correct significant deficiencies in Lyme testing. Advances in these areas have the potential to revolutionize the diagnosis and treatment of Lyme disease in the coming decade.